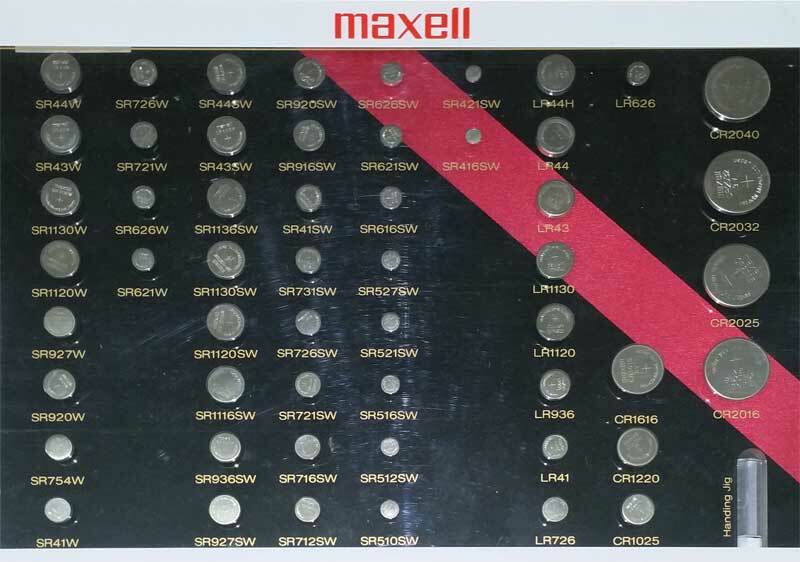 A Miles & Company are proud to be the distributors of the high quality Maxell brand supported by such well known brands as GP, Sanyo, Panasonic and Varta. 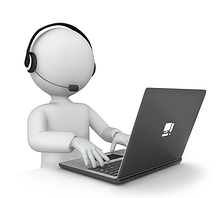 All of these brands have proven to be successful in the market place by virtue of their reliability. 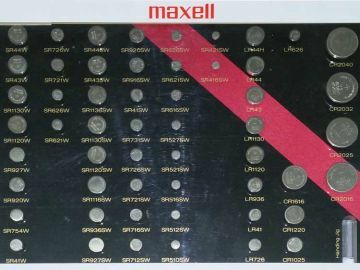 Maxell in particular are used by Citizen Watch Company of Japan in their range of Citizen watches. 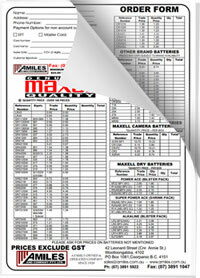 We have no hesitation in guaranteeing these batteries.